Doors open at 11:30 AM. Event from Noon to 1 PM. $13 in advance, $14 at the door. Presented by 90.5 The Night (WBJB) and hosted by legendary Jersey Shore on air personality Rich Robinson. 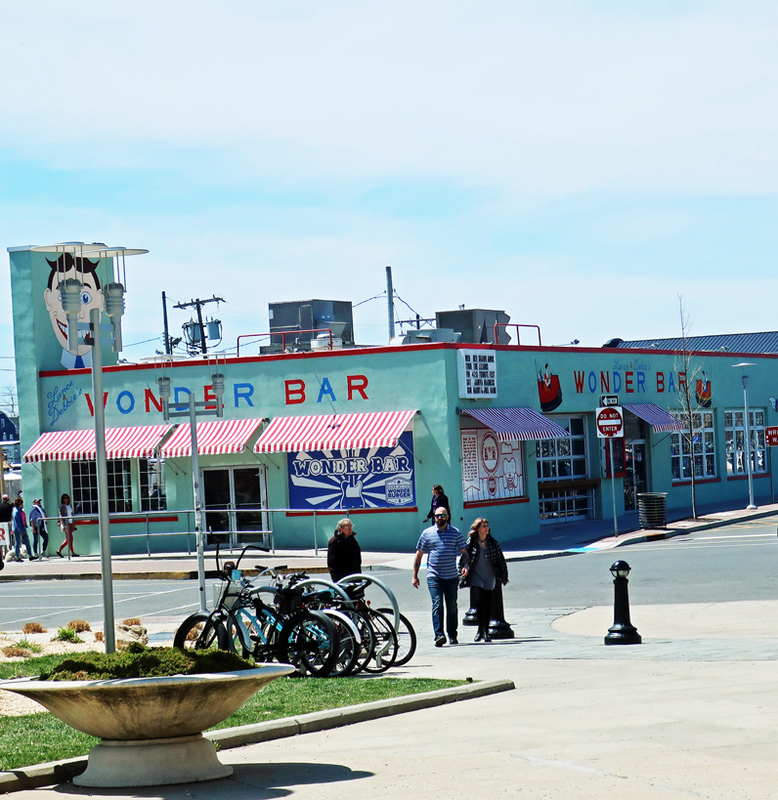 Rich and his panel of notables will explore the entire history of music in Asbury Park. Charlie will discuss Asbury Park’s West Side music including Gospel, Jazz, R&B, Doo Wop and Soul. Also on the panel will be Carl Tinker West discussing the Upstage Club. Bob Makin will talk about the last 30+ years of the club scene. Jean Mickle, co-author of “The Rock & Roll Tour of the Jersey Shore” will be on hand as will Tom Bernard. Henry Vaccaro will talk about the time Johnny Cash and several others invested heavily in the Beachfront.